Monika Chappell joined HRS in 2019 as Director of Industrial Leasing and Sales in the Orlando office. Monika specializes in industrial and commercial leasing, sales, and investments for her clients, and is focused on Landlord and Tenant Representation, in addition to site selection for developers, and build-to-suit end-users. Having over 20 years of experience, she has a high level of customer service, a strong work ethic, transparency, and superior knowledge. Monika provides creative solutions for owners and tenants in negotiations, and provides critical current market information and research. She has worked with local, regional, and large national corporations. 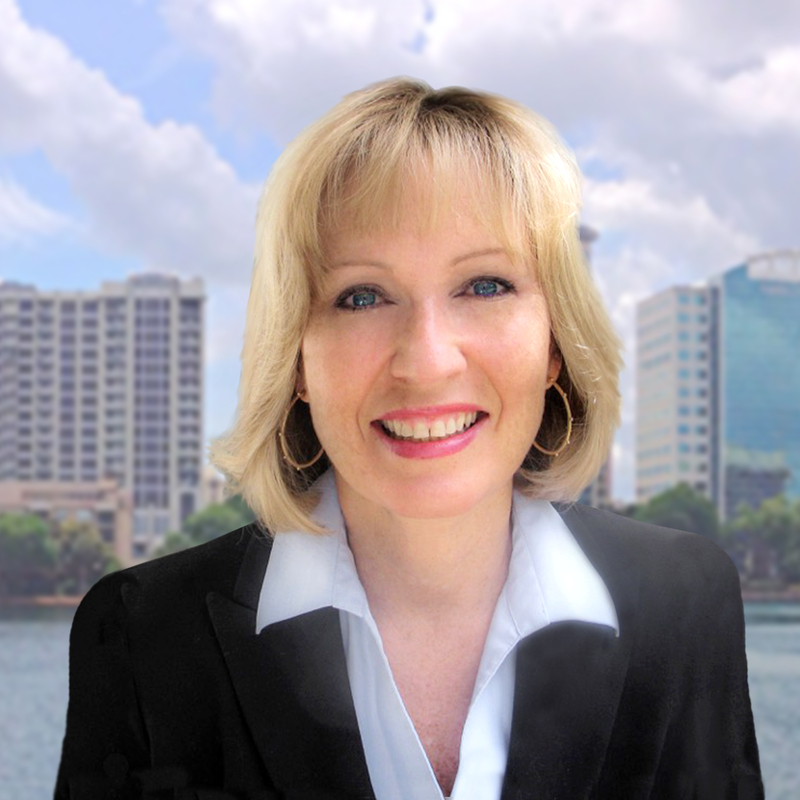 Prior to joining Harbert Realty, Monika worked as Senior Advisor of Industrial Leasing and Sales, helping grow an Orlando branch for a boutique commercial real estate firm. Early in her career, right out of college, Monika worked in Los Angeles as an industrial broker for a major commercial real estate firm. Monika graduated from UCLA with a degree in Economics/Business Management. Monika has been a member of the Advent Health/Florida Hospital Foundation Board, which supports health programs and services in the community.